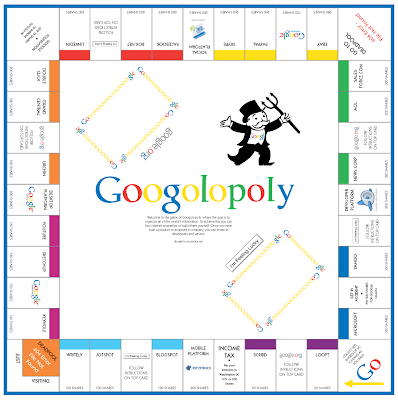 Our friends at box.net have put together Googolopoly, an awesome game that's in no way affiliated with any product by Google or Parker Brothers. :-) Scribd is in the "purple group." Download the full game here.